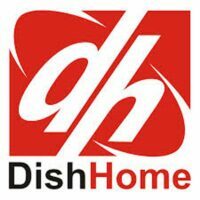 Recharge DTH or pay Electricity and School Fees online with ease and hassle-free. 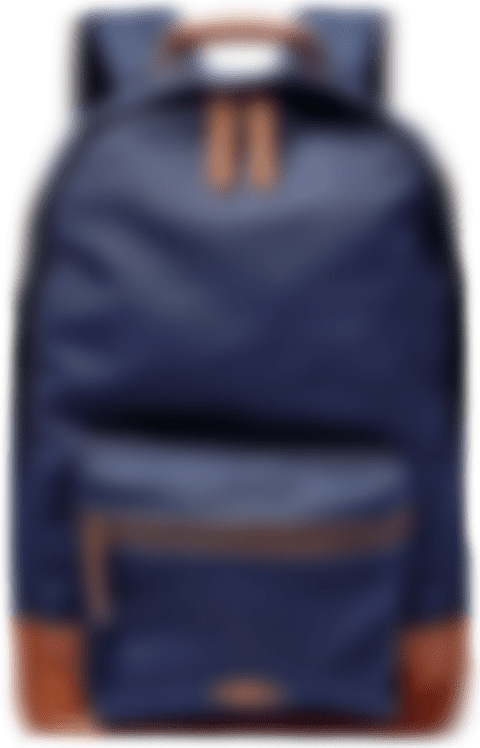 UP TO 70% OFF ON PRODUCTS! 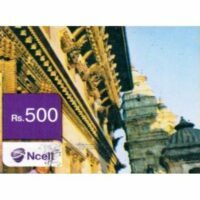 Ncell Recharge coupon can be found easily in Nepal but if you are not in Nepal and you have to recharge your Ncell number then it is not easy to find coupons offline. 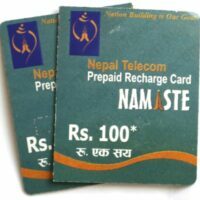 At this time online recharge is the better option and It is very easy to recharge Ncell Nepal number through Ncellrecharge.com. Recharging Ncell online Nepal phone is very easy, safe and fast. Check top up online and check how much credit is sent to the number you want to recharge in a very easy way. 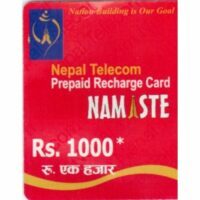 Through our website, one can easily recharge Ncell mobile number. Just follow the below-given steps and recharge your number immediately. 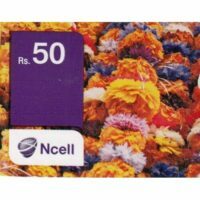 Ncell is the leading telecommunications company, working in the field for many years. 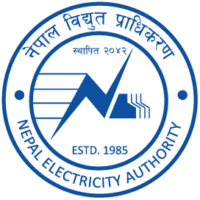 Ncell Private Ltd. is the largest GSM mobile operator in Nepal. 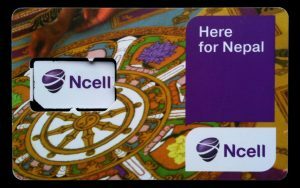 Ncell is the first private company to operate GSM services in Nepal under the name “MERO MOBILE,” It was rebranded as Ncell in 2010. Ncell GSM mobile operator of Nepal covers 90% of the total population and it is still growing day by day. 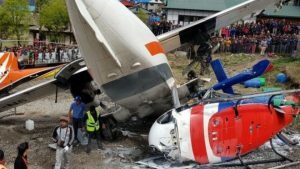 Due to their service, 3G coverage is available in 20 major cities of Nepal. 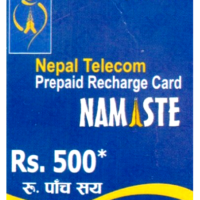 Recharge online your Ncell number from India, USA, Dubai, Malaysia, UK through Credit, debit card or net banking. 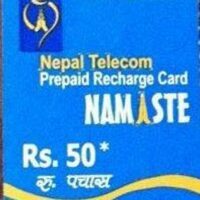 How to recharge Ncell phone? 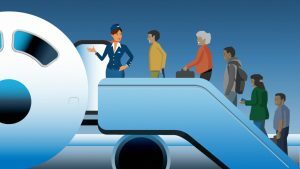 • Enter the country to which the recharge needs to be made. 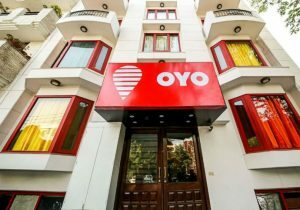 • Enter your mobile number of which the credit needs to be recharged. • Enter e-mail address at which a confirmation of order and payment will be received. 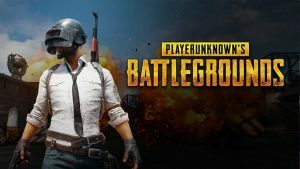 • Click on continue button. 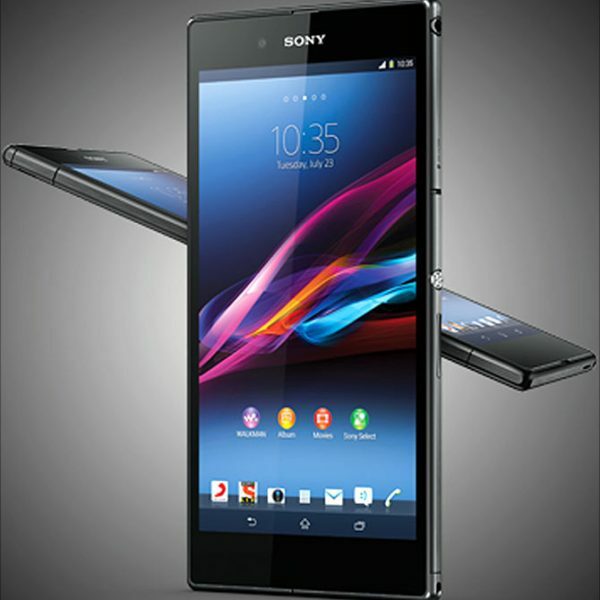 After payment, the phone credit is automatically added to the remaining credit balance. 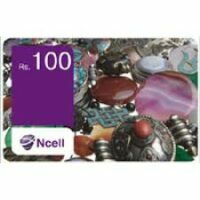 How to check Ncell credit balance? • Checking Ncell credit balance is also very easy. 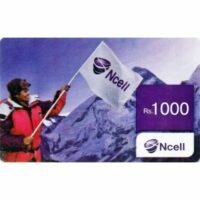 Just call at *101# from your Ncell mobile number and you will get your balance info. • Another way to check your balance is, send a blank text to 90011.